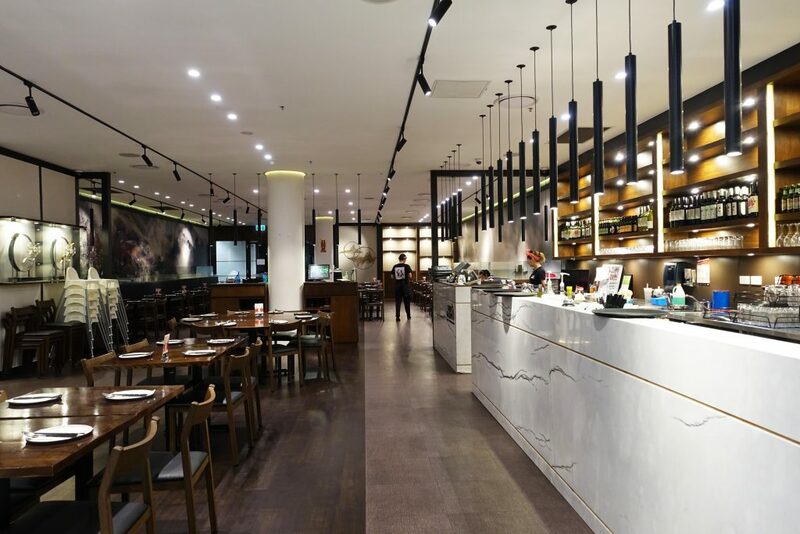 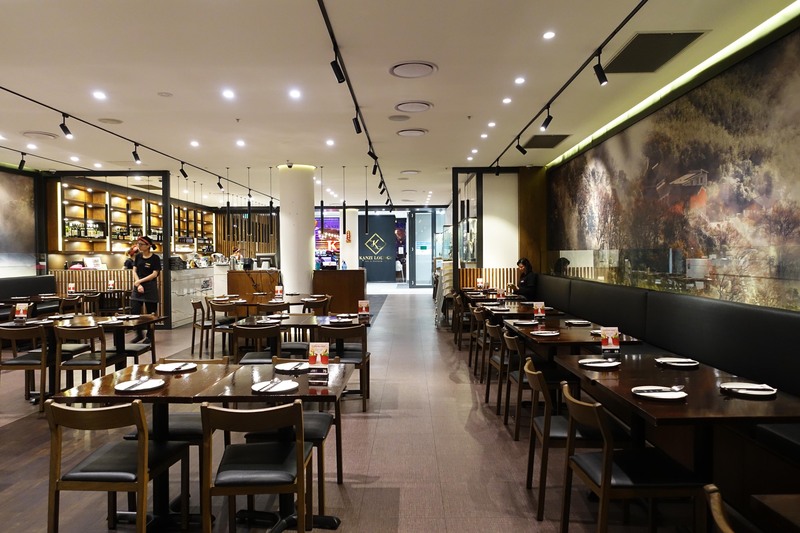 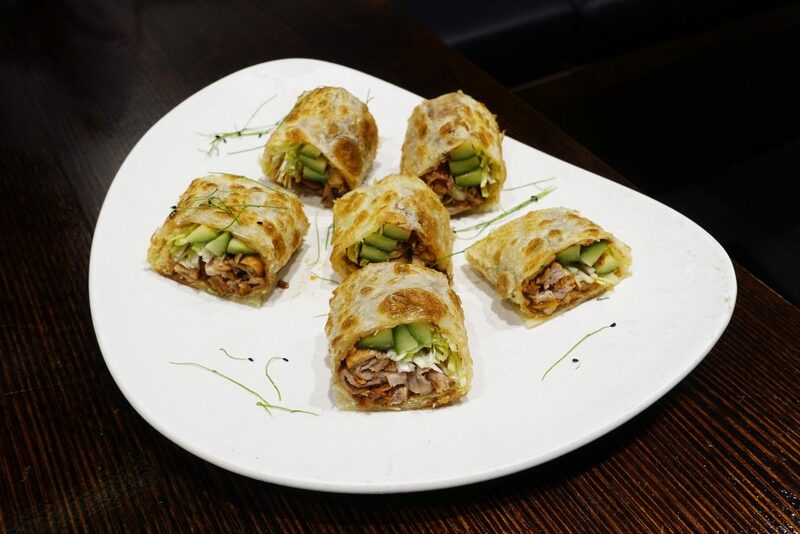 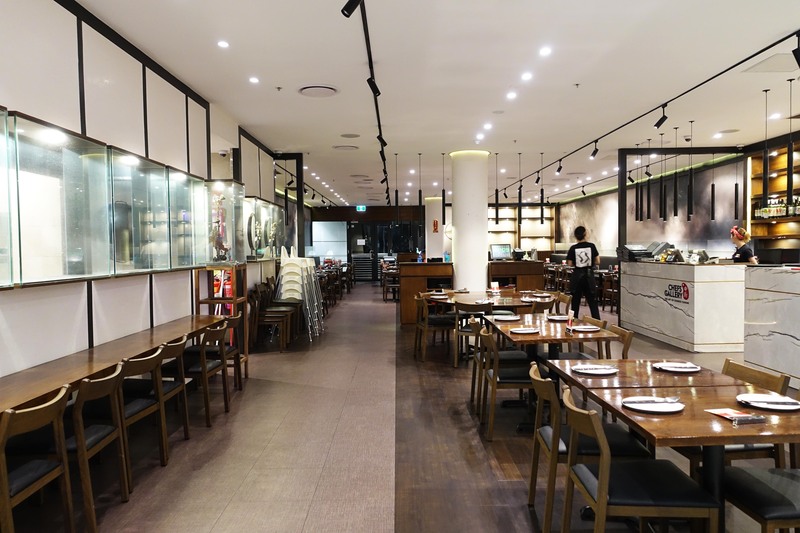 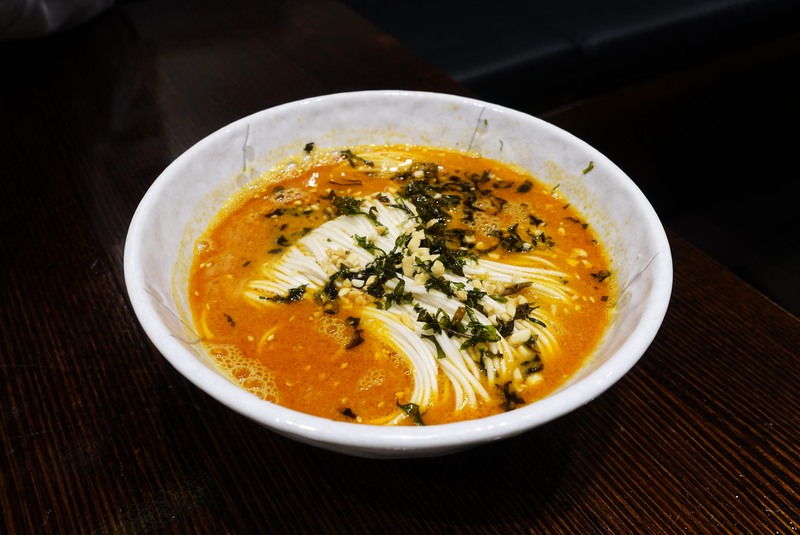 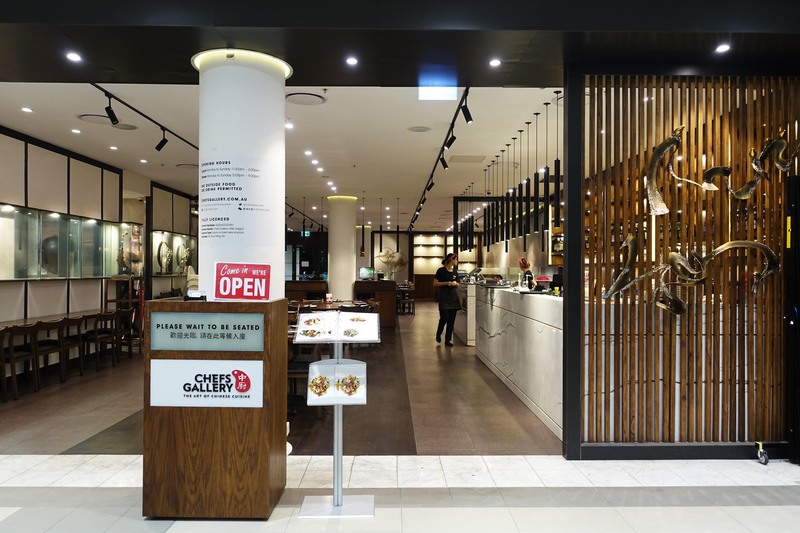 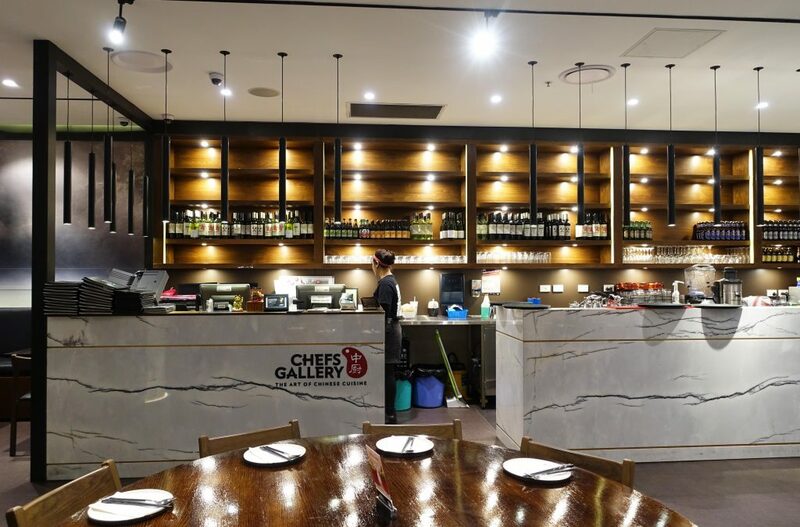 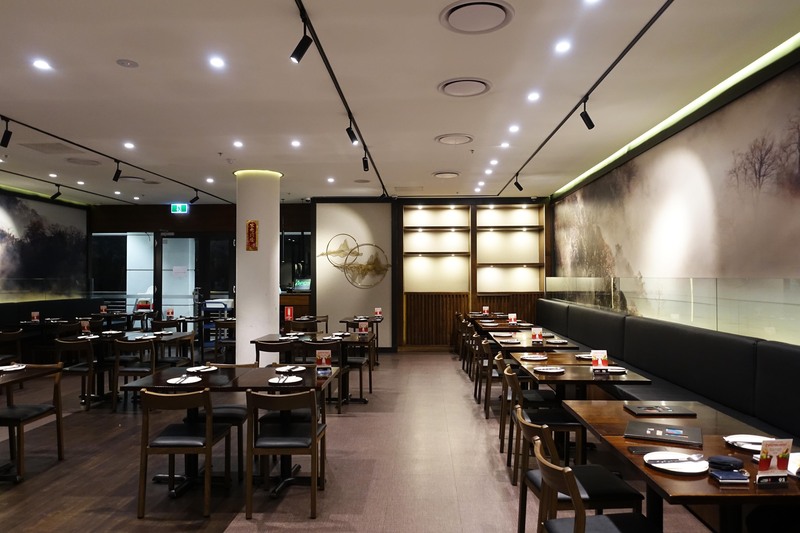 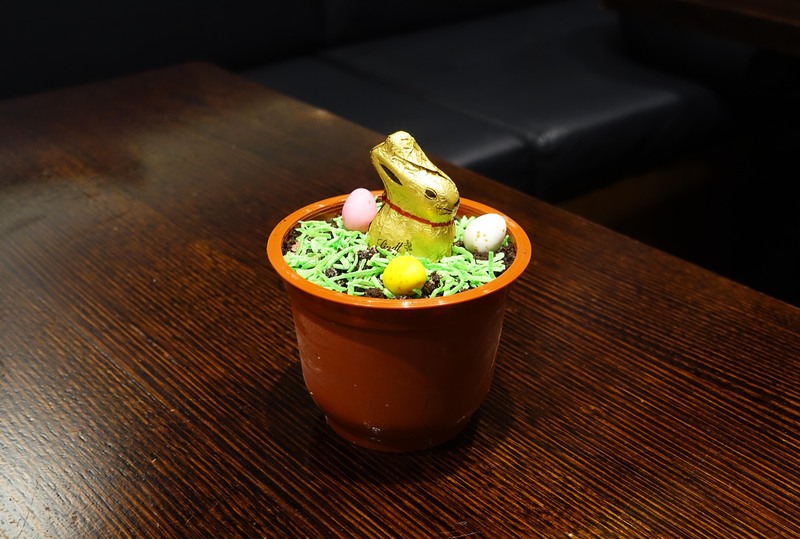 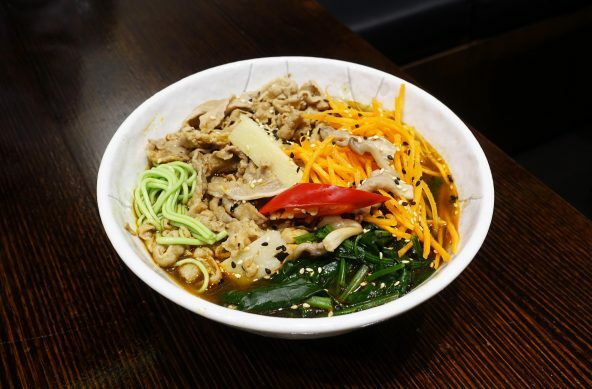 Chefs Gallery is a popular Sydney restaurant group serving up innovative Chinese cuisine at relatively affordable prices, the restaurants prepare their own handmade noodles within each of the venues and has become popular for their inventive desserts including the famous piggy face buns. 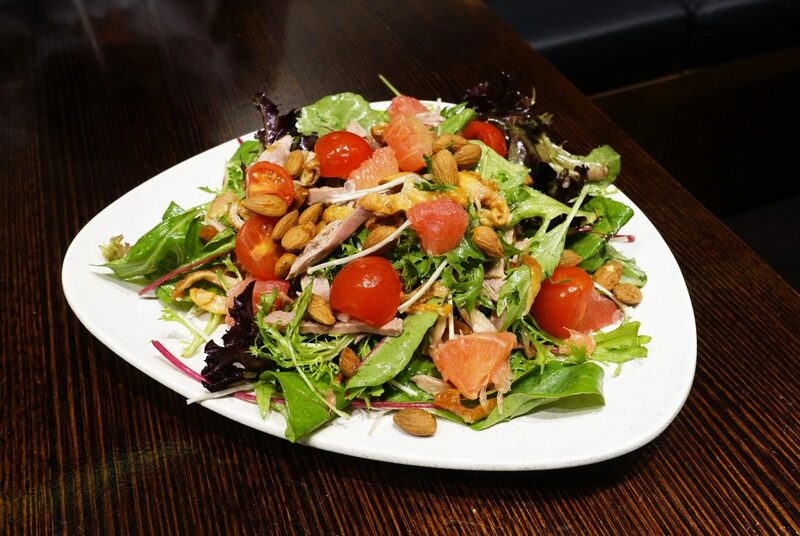 Roast duck and citrus salad – salad leaves with enoki, almonds, cherry tomatoes and roast duck sauce dressing. The Food Diary dined as guests of Chefs Gallery and Cardinal Spin PR.